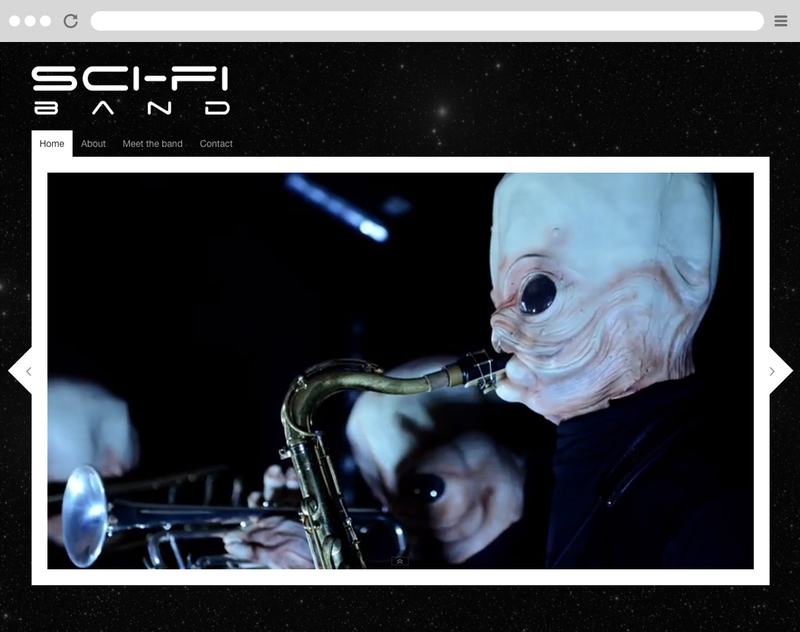 I was recently commissioned to design an identity and micro-website for a talented musical collective called ‘Sci-Fi Band’. The 9-piece band consists of some of the UK’s finest musicians, with international experience performing with chart topping singers and leading West End Musicals. 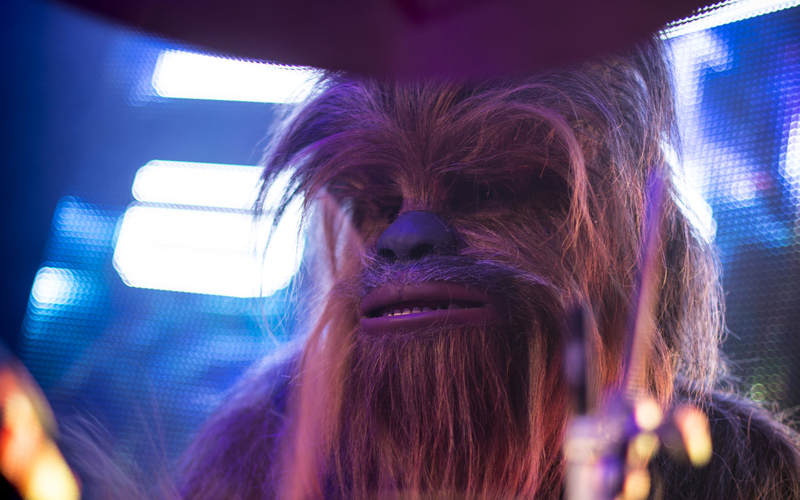 The band are available to hire for events and perform dressed authentically as iconic science fiction movie characters. The brief was to deliver a Sci-Fi themed identity and website which would showcase this fun and unique concept that is truly out of this world! Photography and Videography by Jacob Niblett.